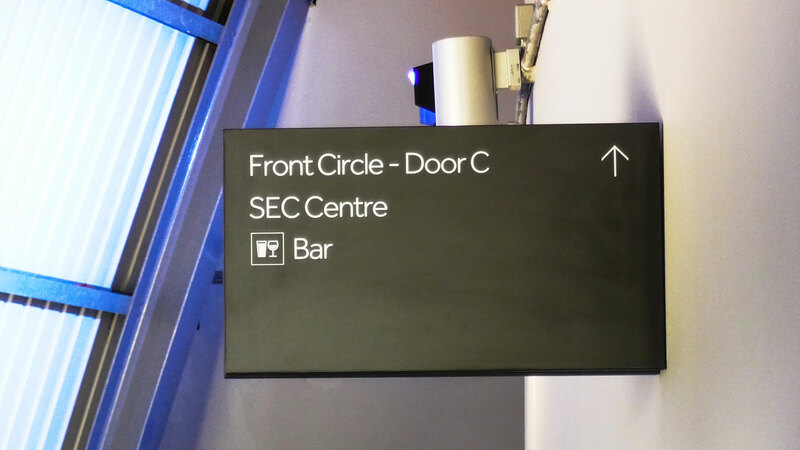 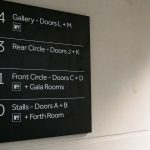 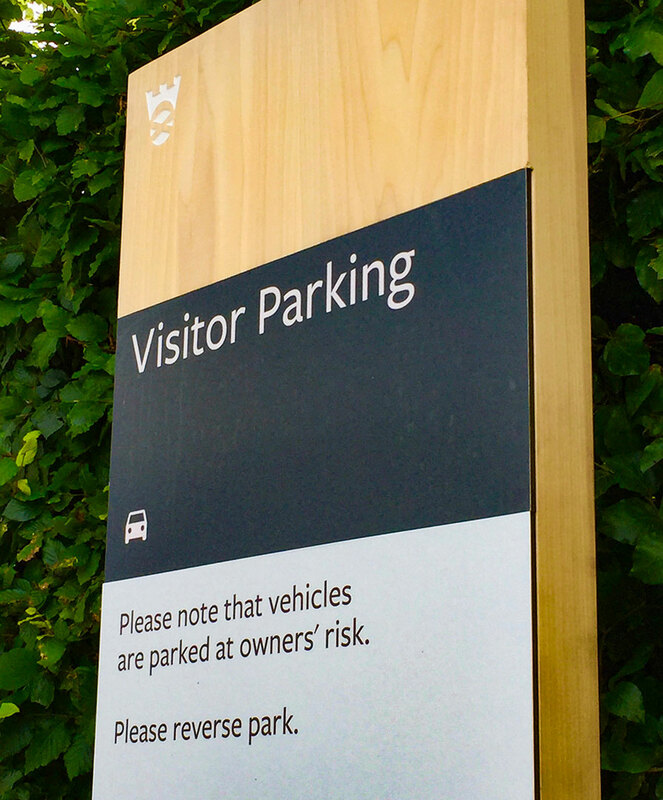 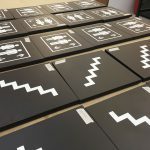 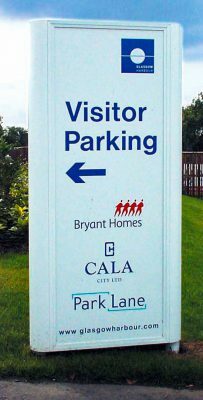 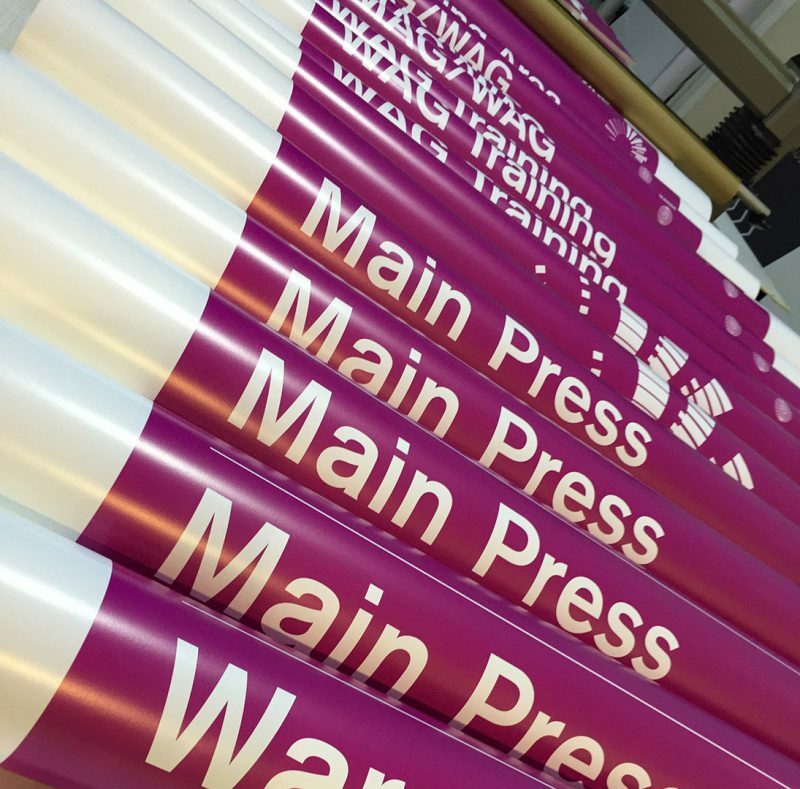 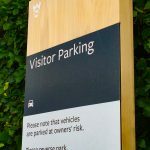 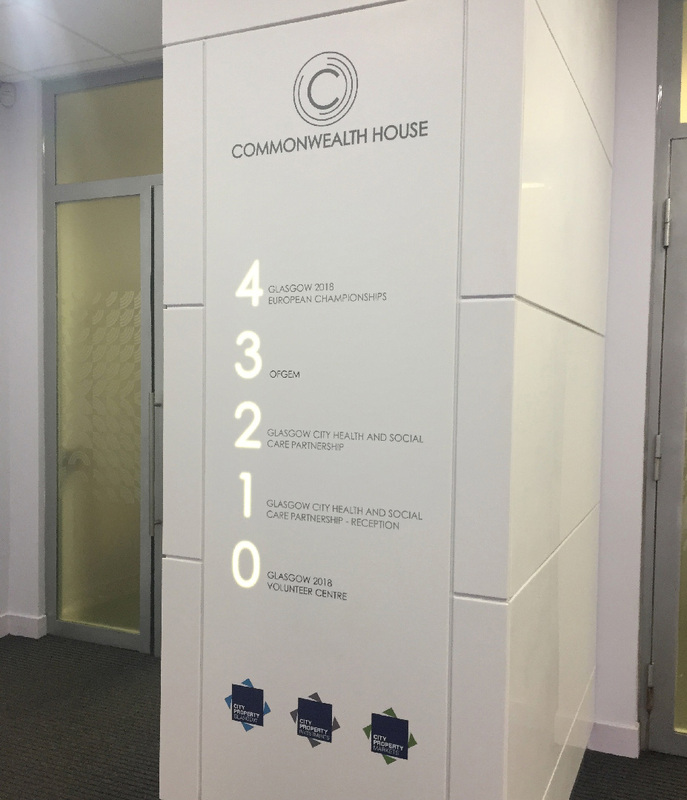 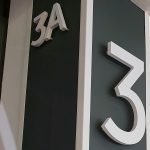 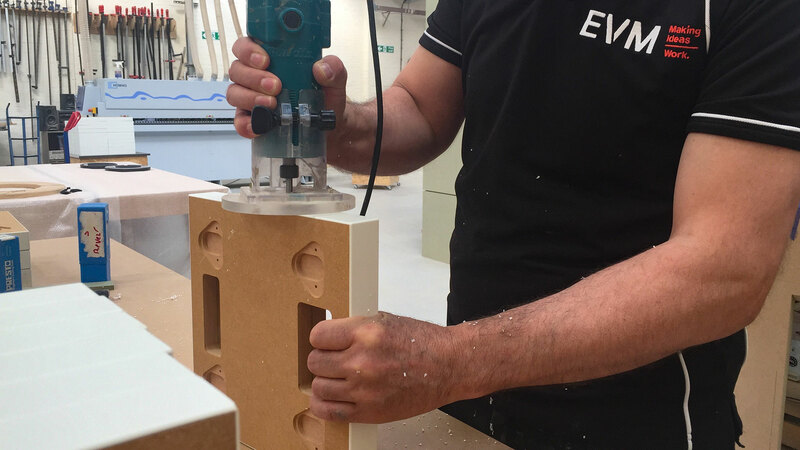 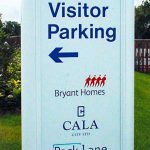 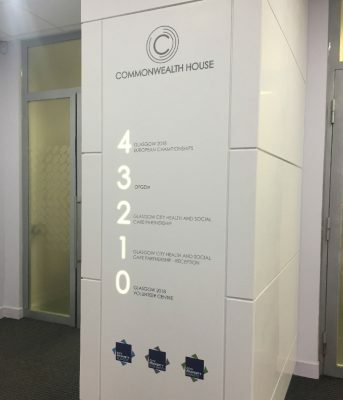 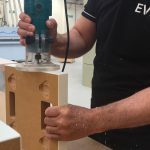 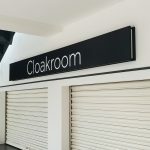 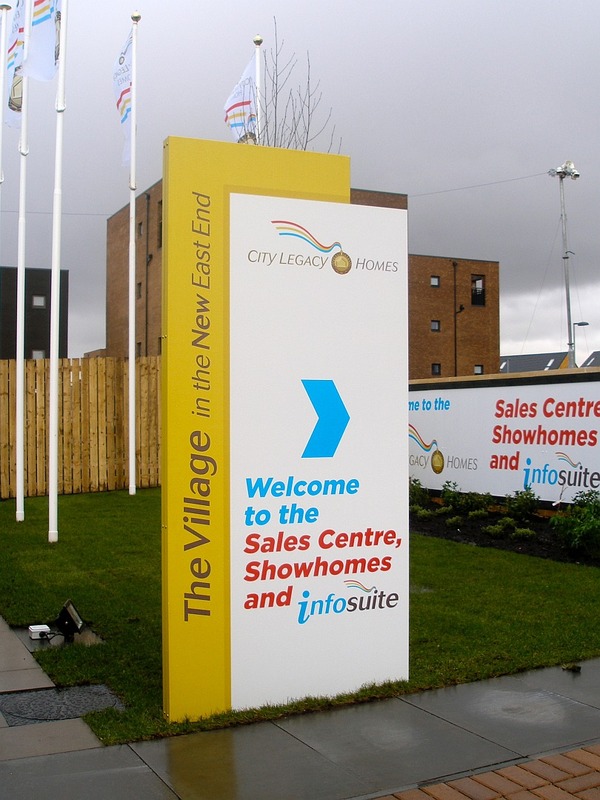 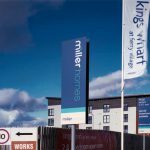 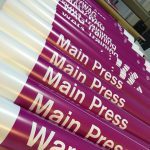 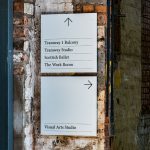 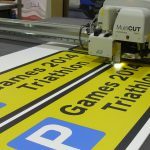 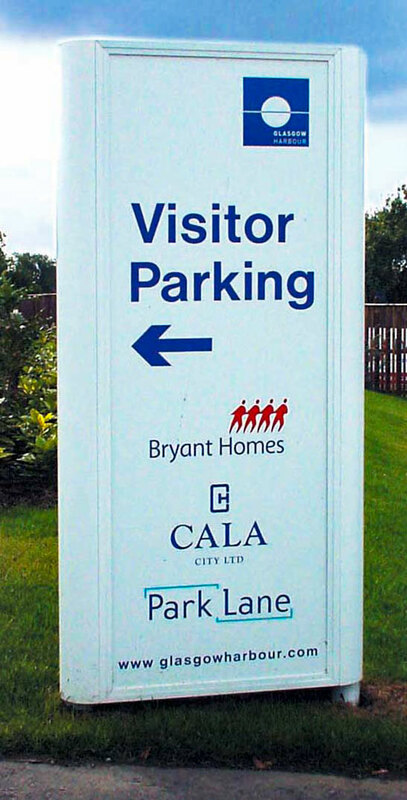 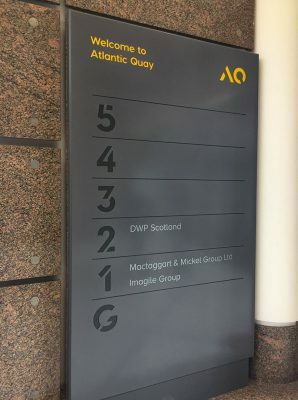 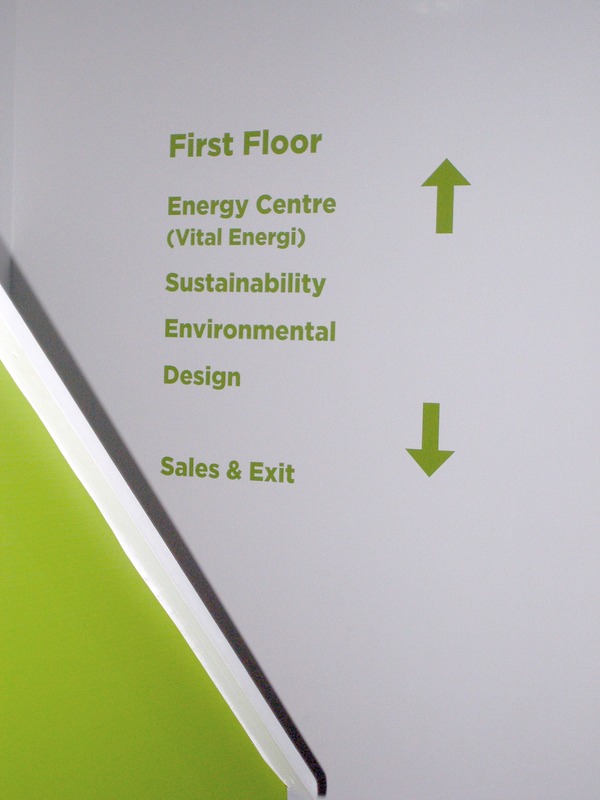 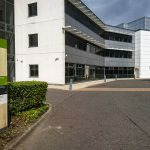 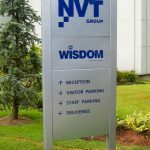 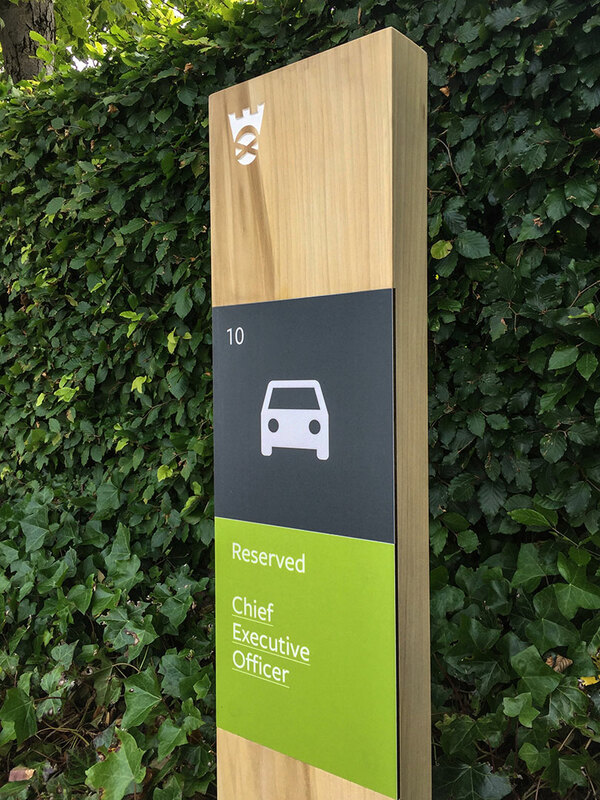 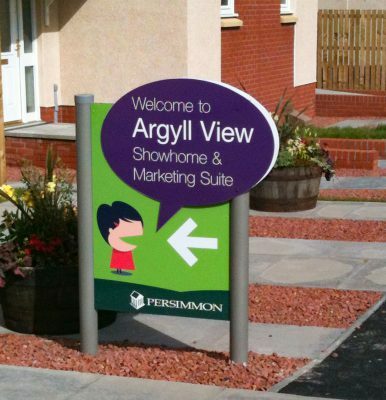 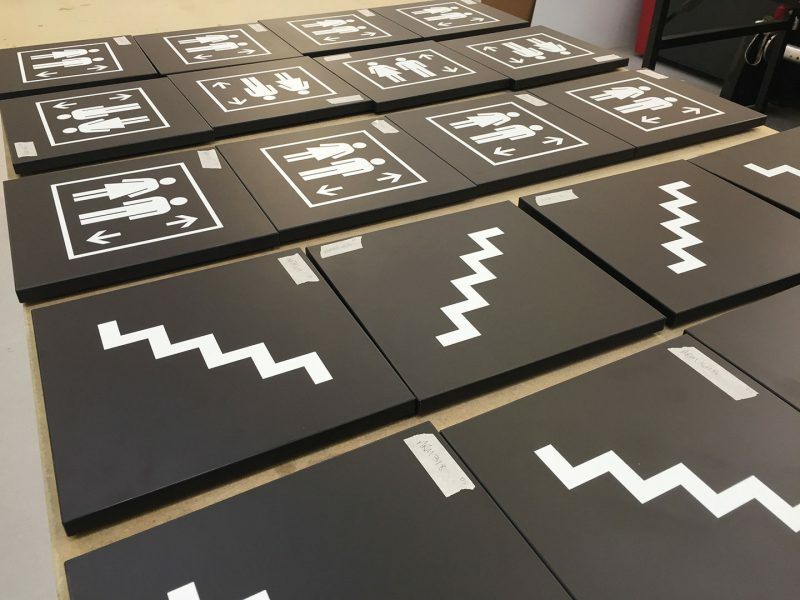 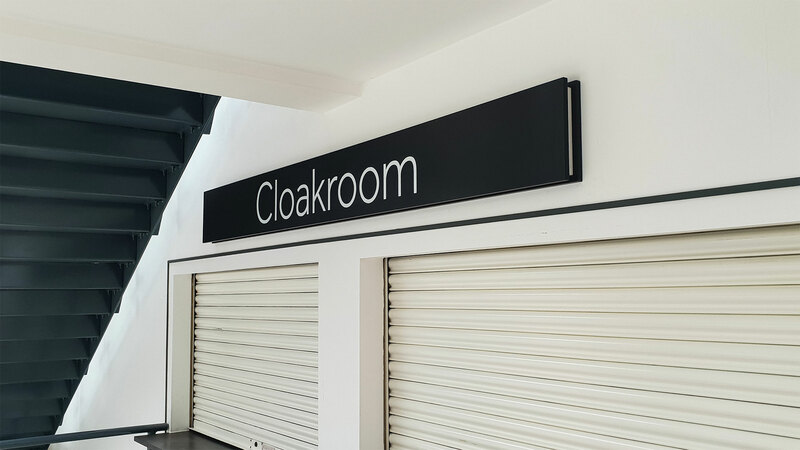 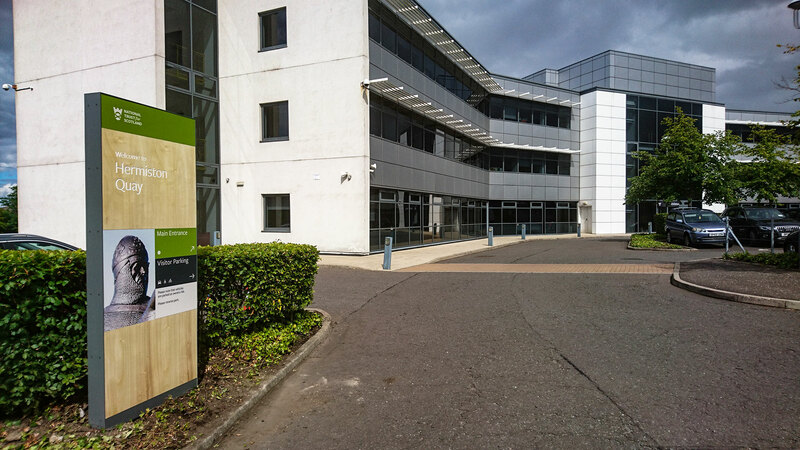 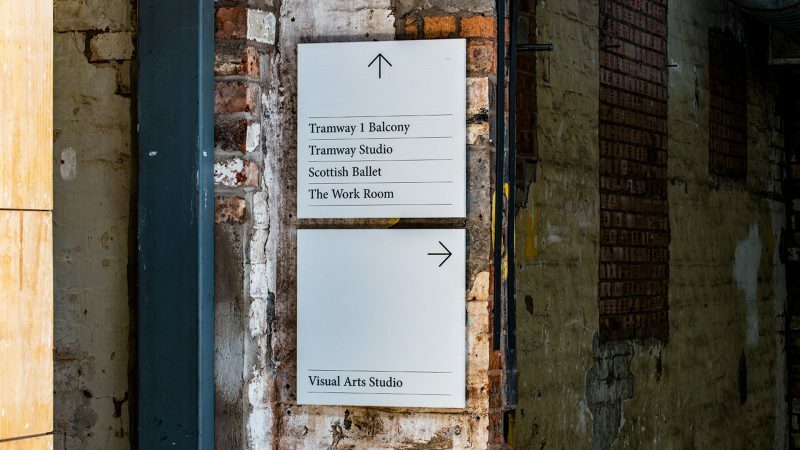 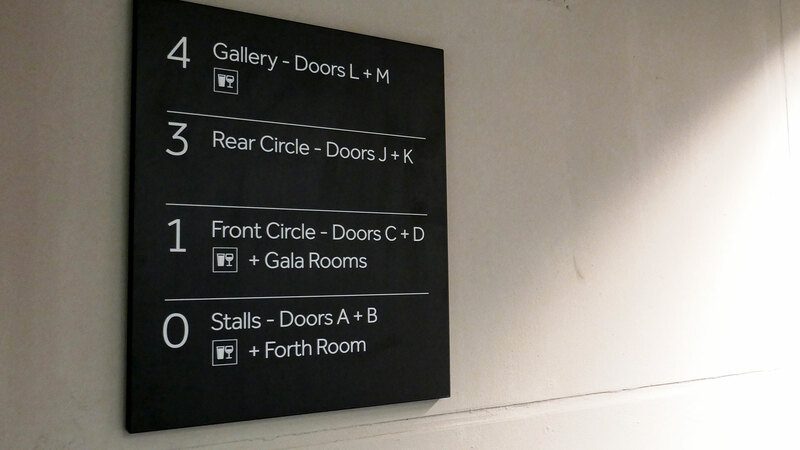 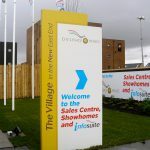 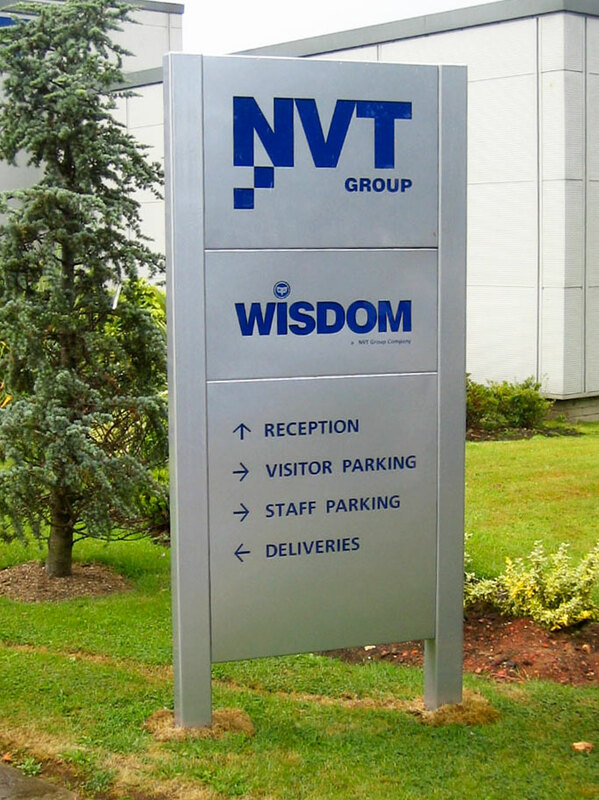 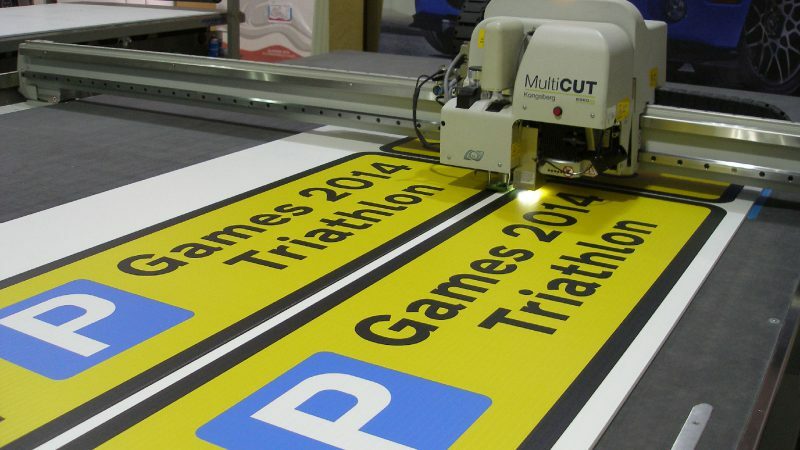 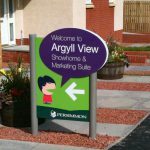 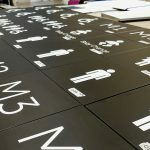 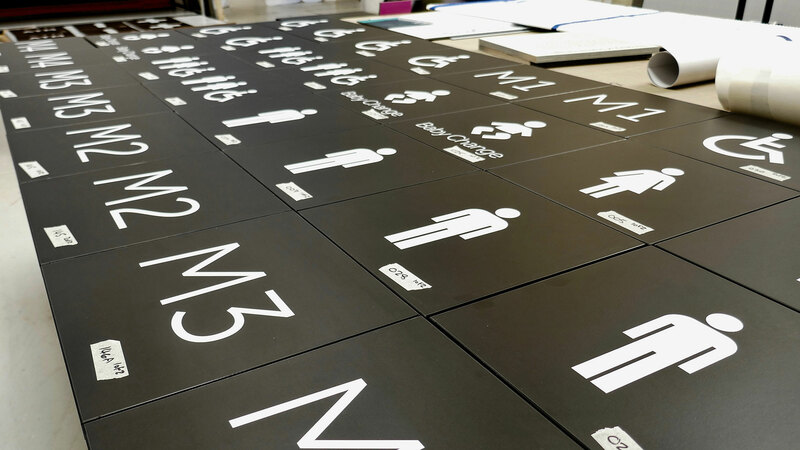 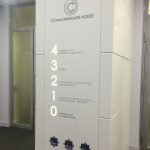 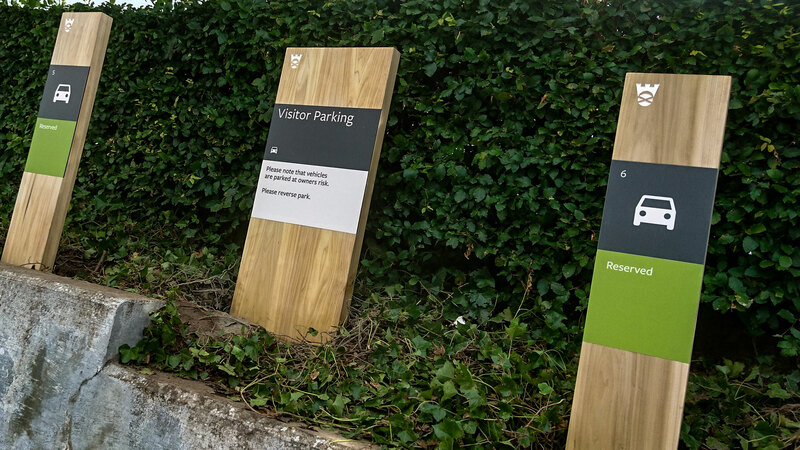 EVM is one of the UK’s leading manufacturers and installation experts of directional and wayfinding signs for internal and external applications. 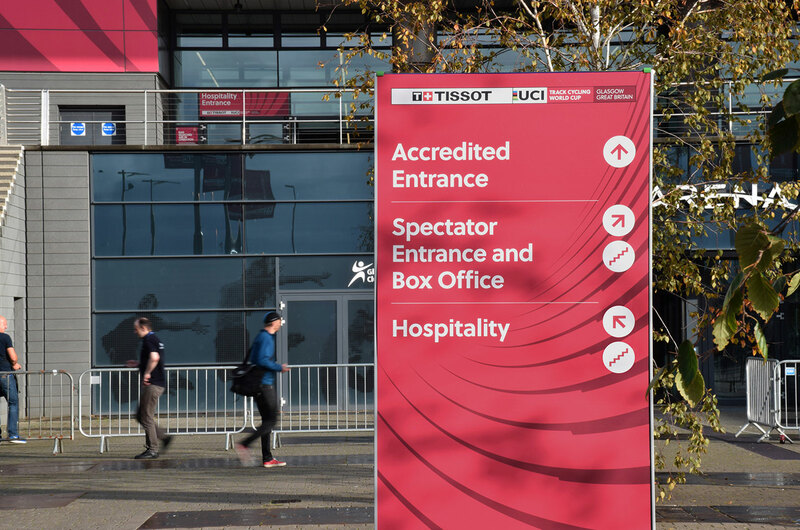 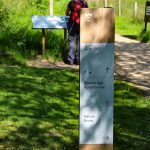 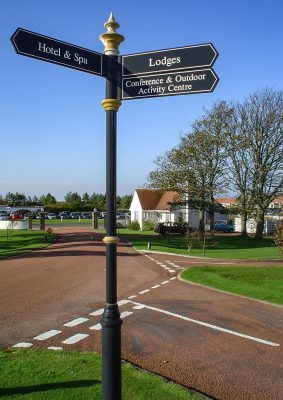 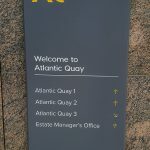 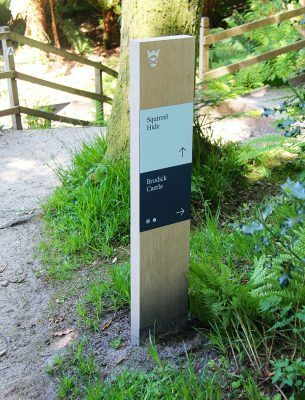 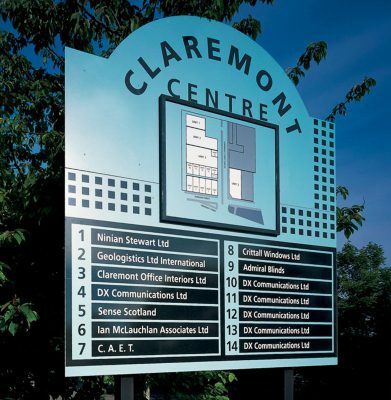 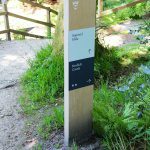 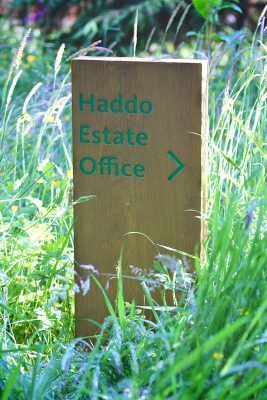 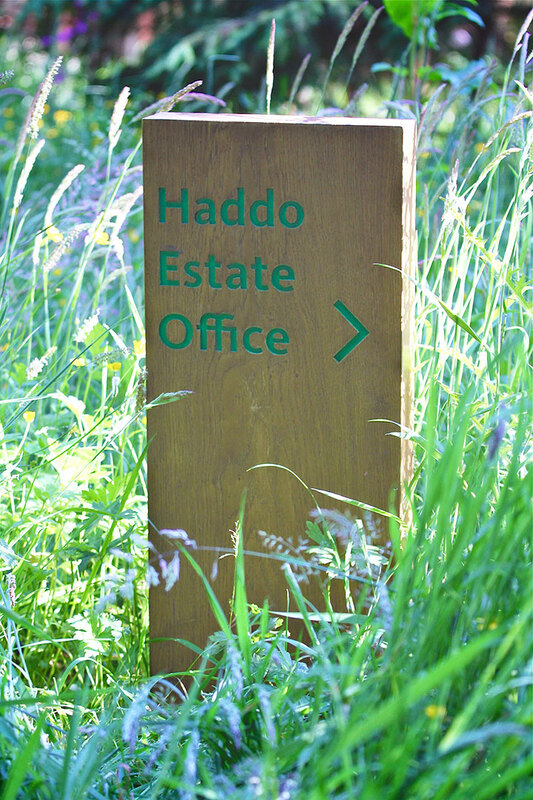 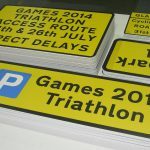 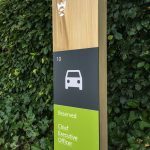 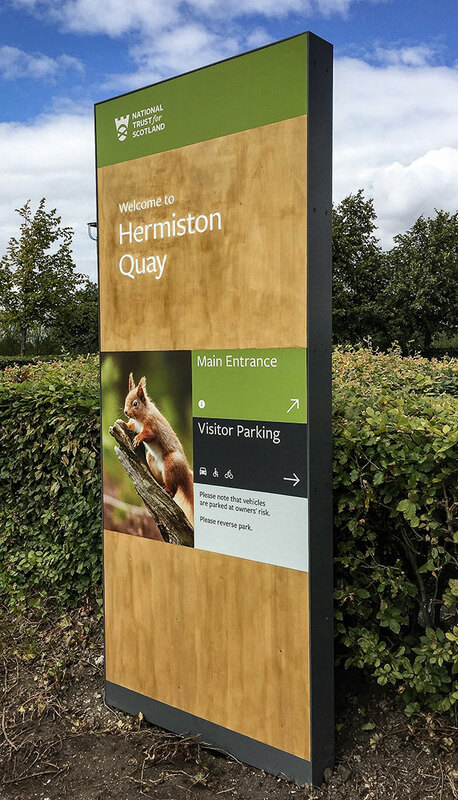 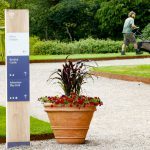 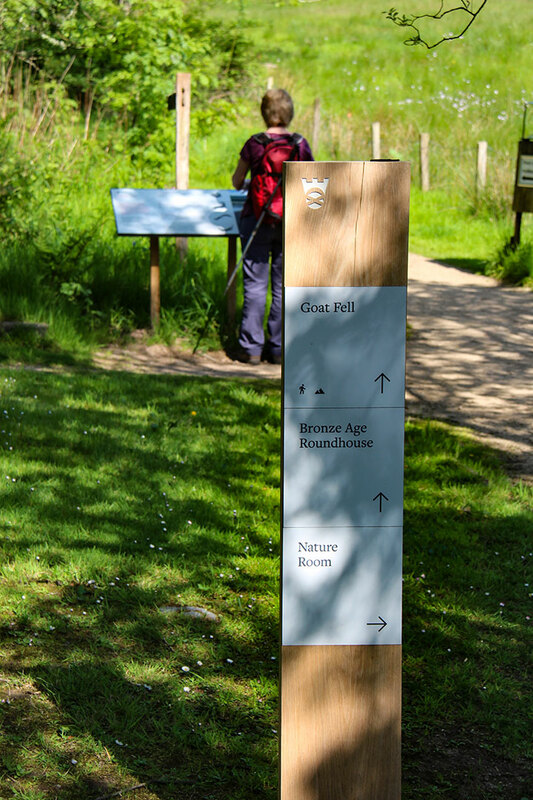 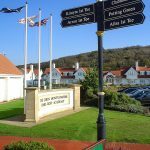 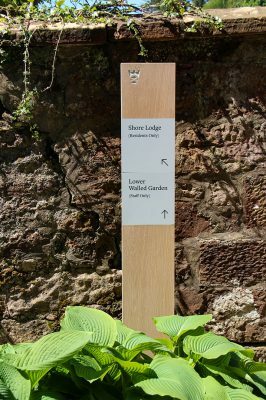 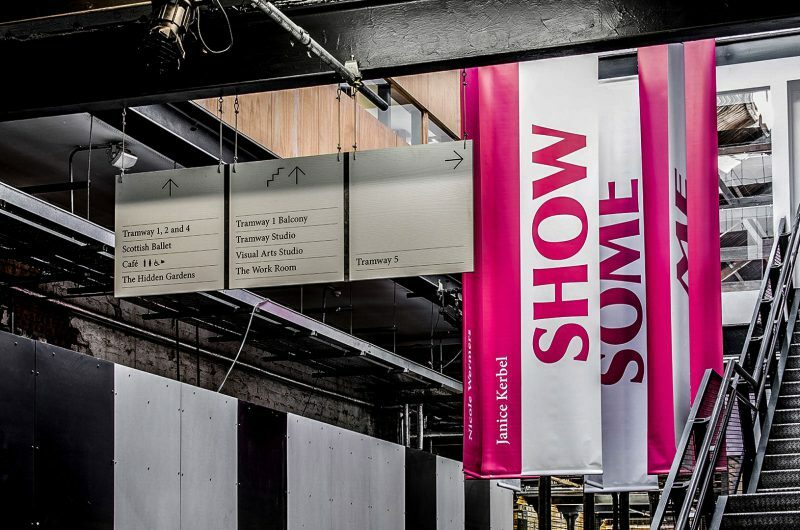 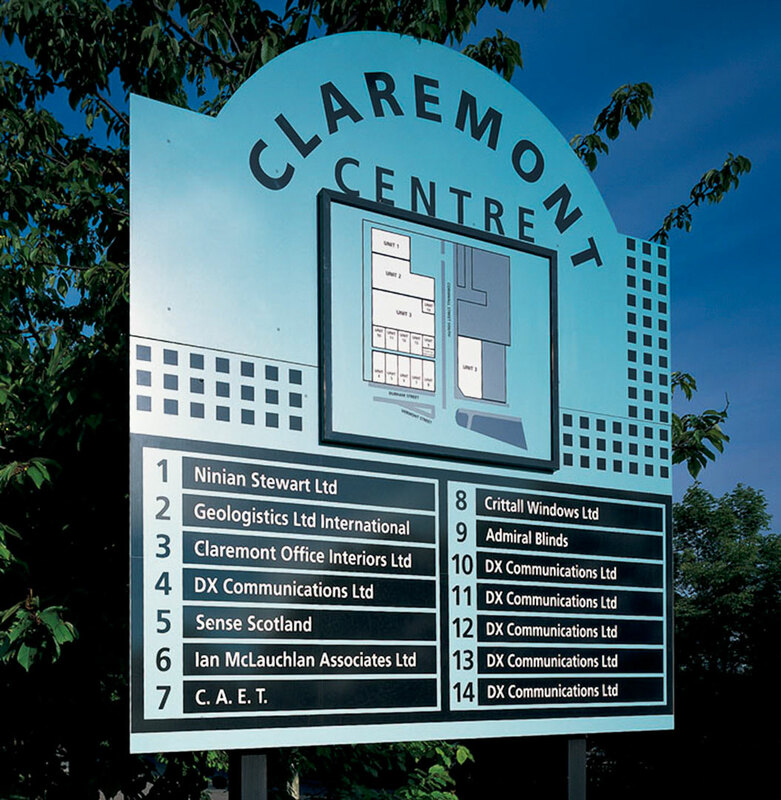 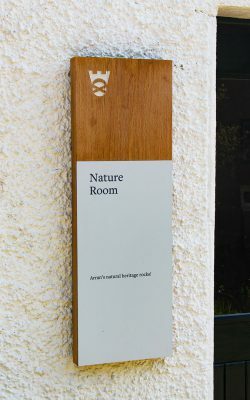 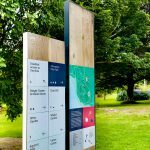 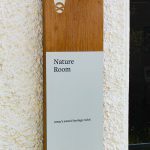 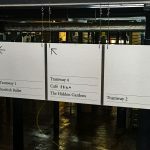 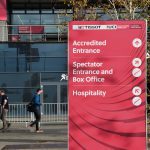 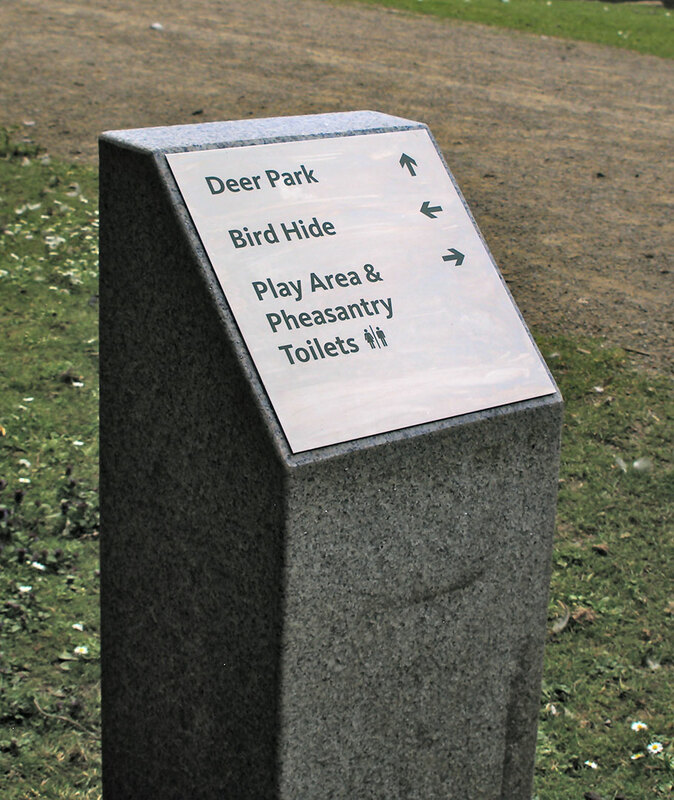 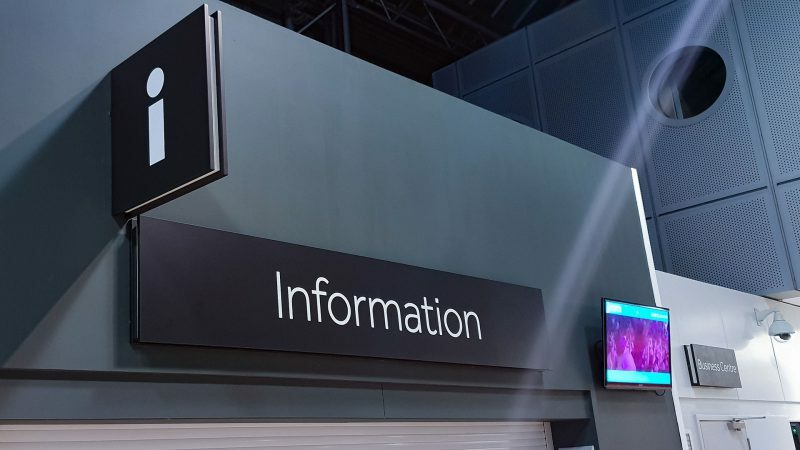 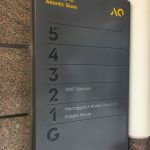 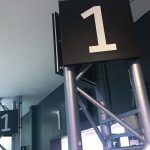 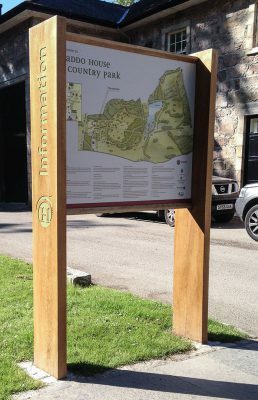 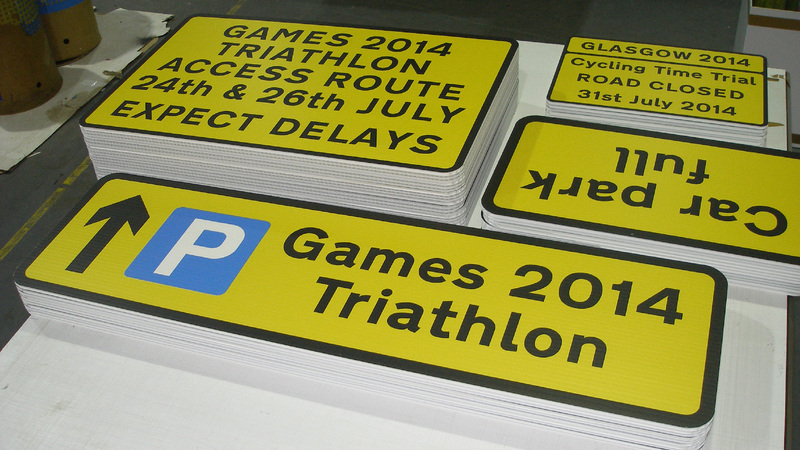 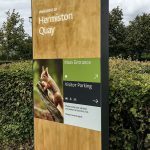 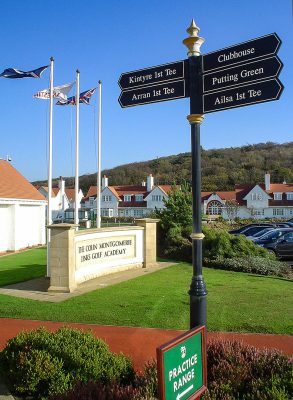 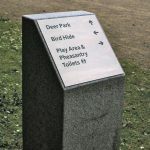 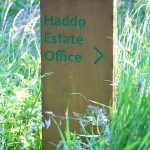 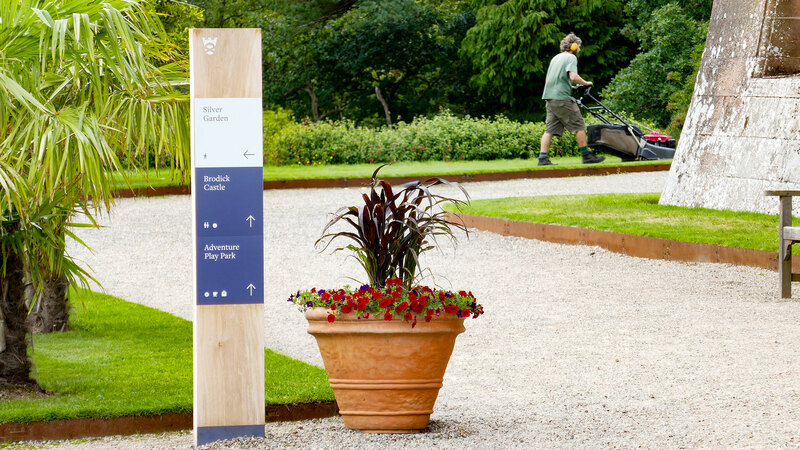 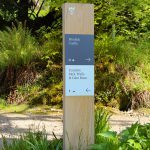 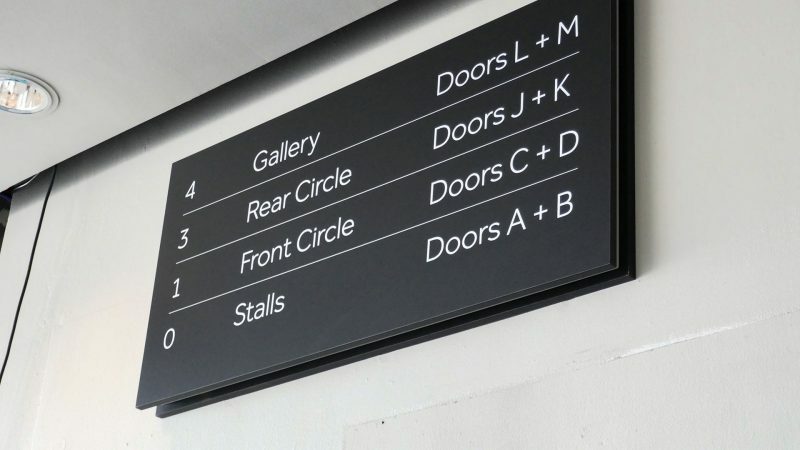 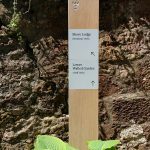 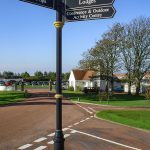 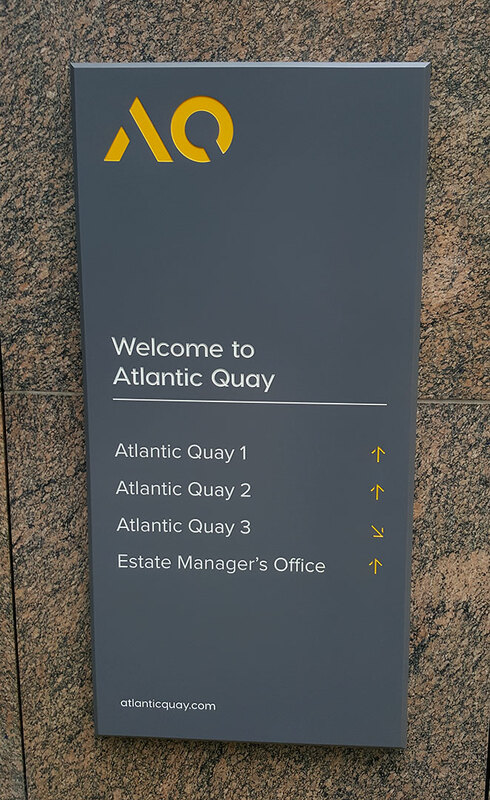 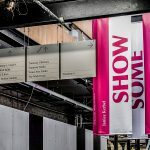 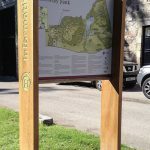 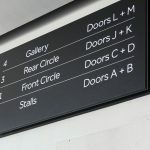 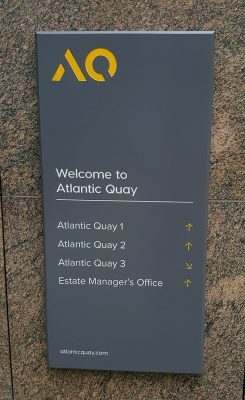 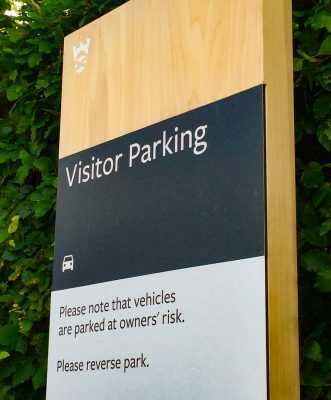 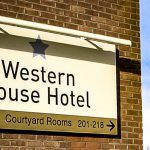 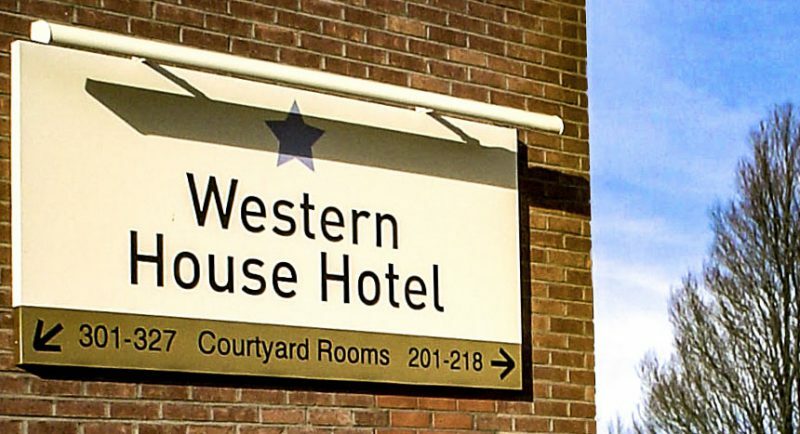 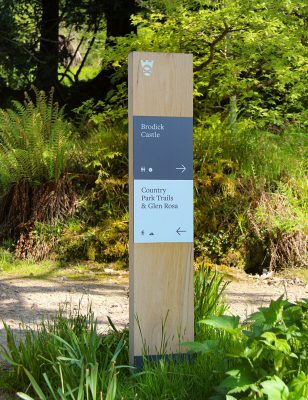 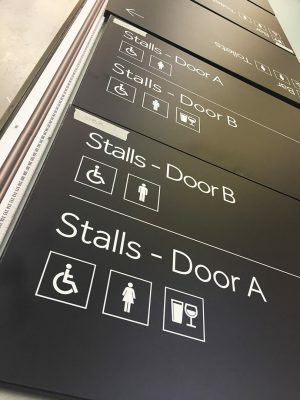 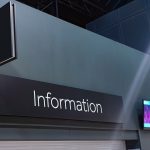 Directional signs are a very important requirement for every organisation since they direct and inform your customers as well as provide essential facilities information to large groups of visitors at major destinations. large buildings, and visitor attractions. 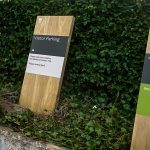 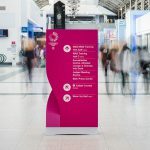 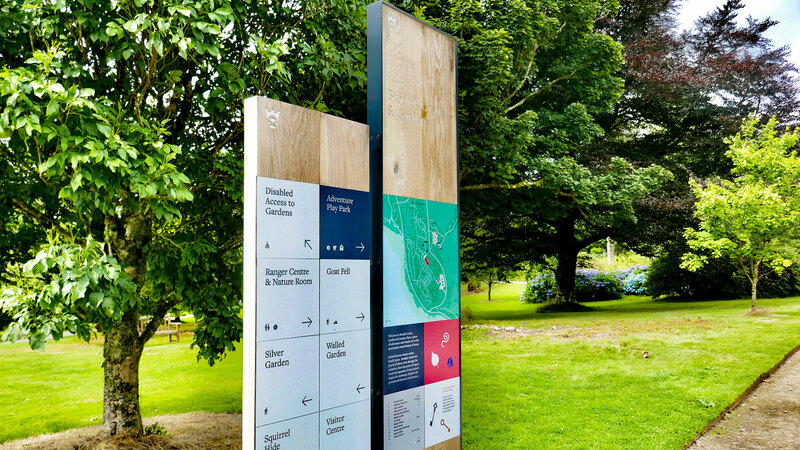 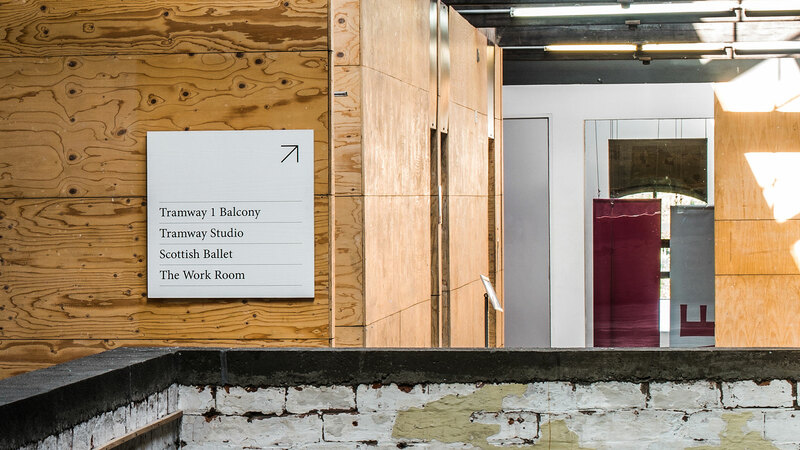 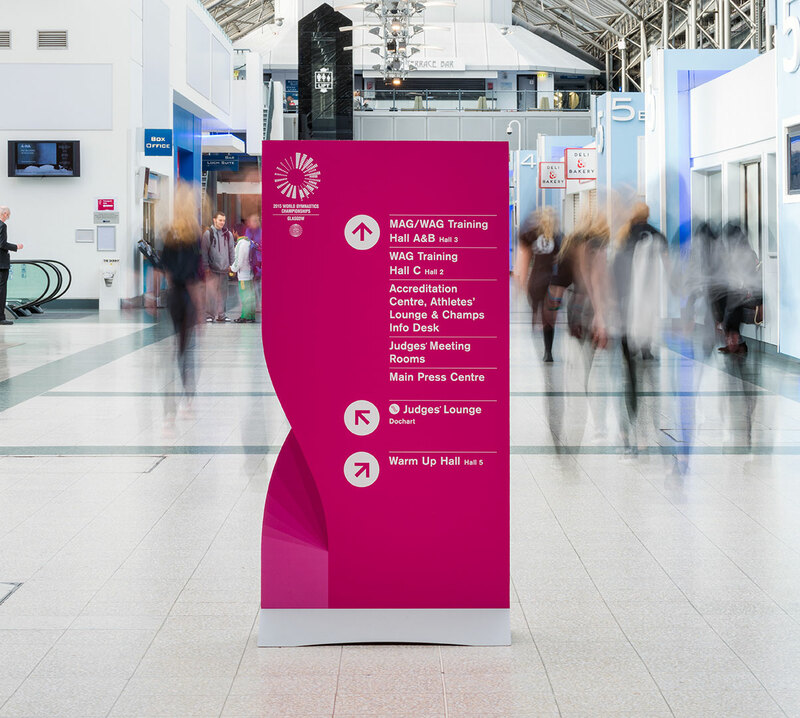 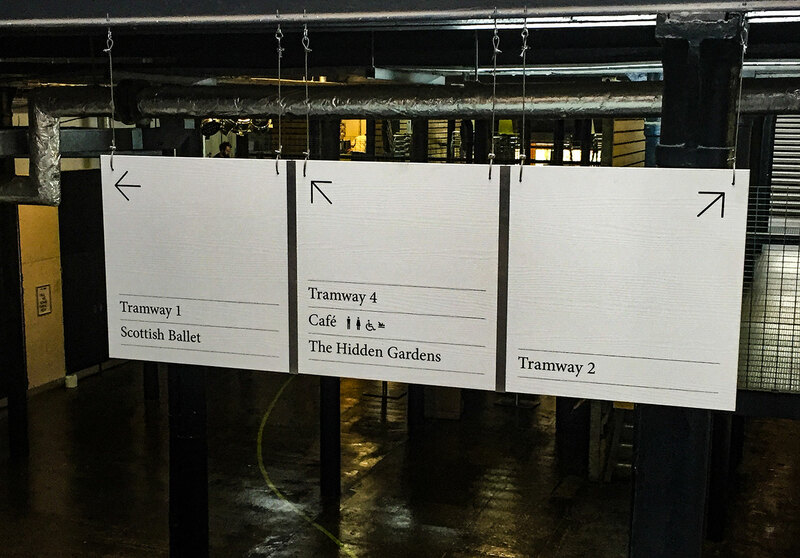 EVM has a vast amount of experience in developing bespoke wayfinding systems for the heritage, tourism and visitor destination market. 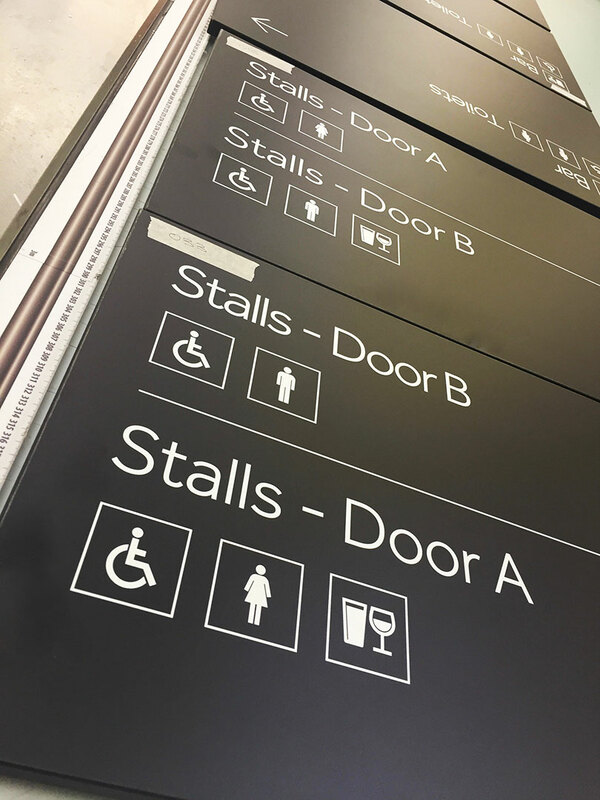 Bespoke systems are designed, manufactured and installed as part of a planned programme of works and maintained as part of a facility management plan. 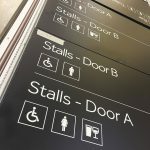 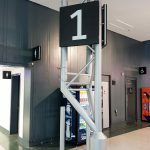 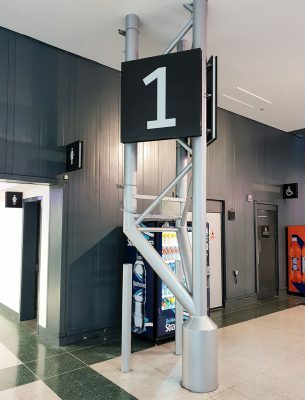 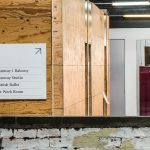 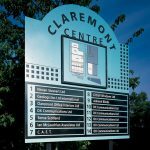 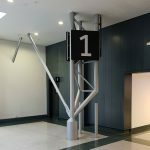 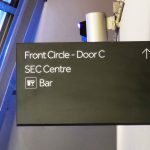 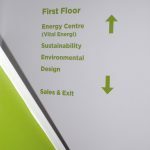 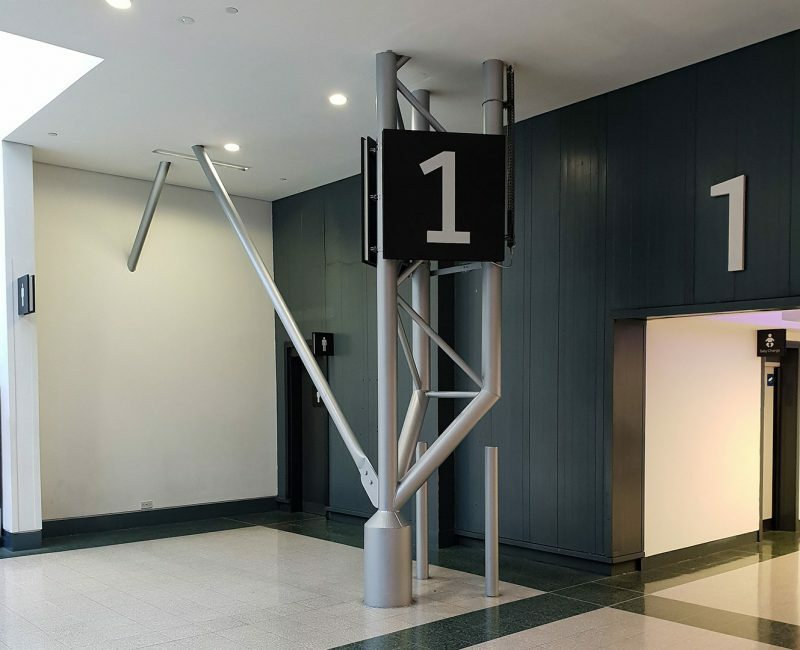 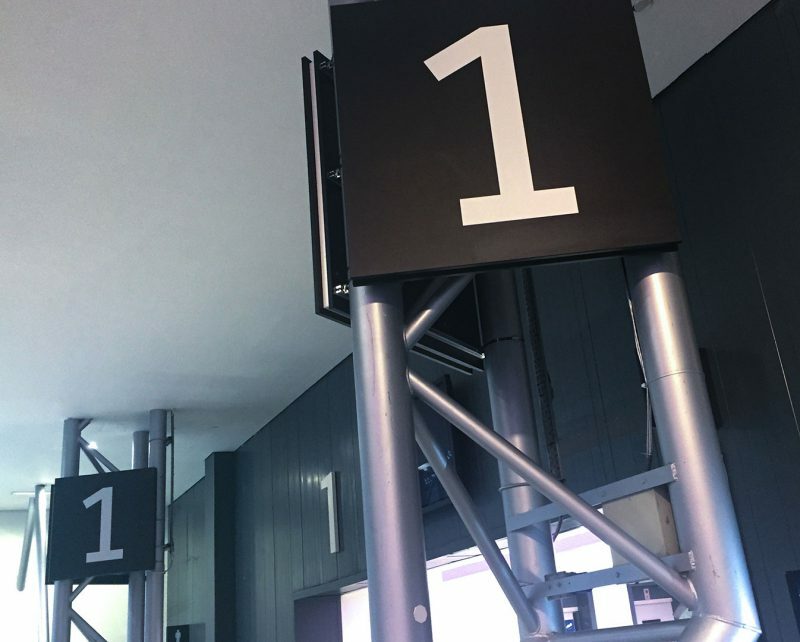 Find out more about EVM’s experience in delivering large wayfinding systems for large organisations here.